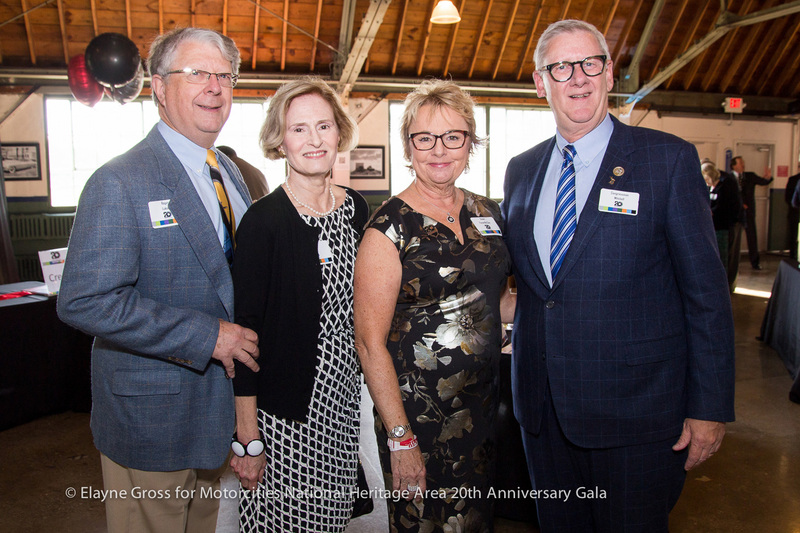 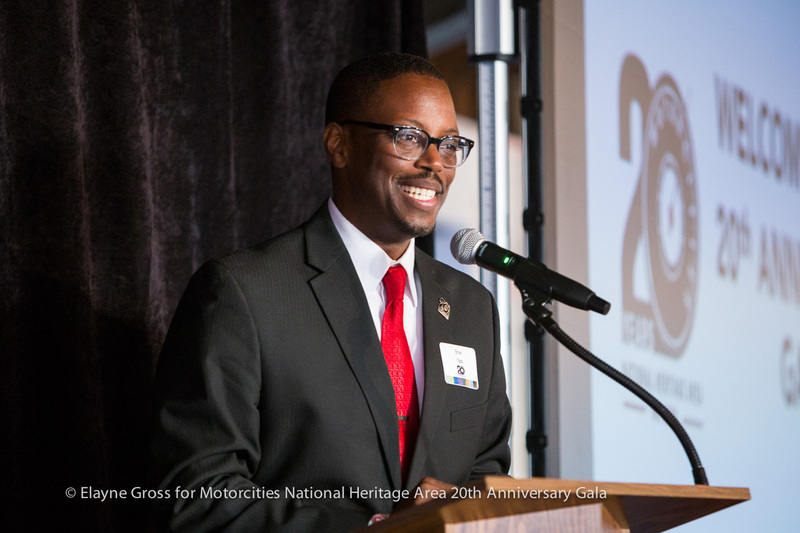 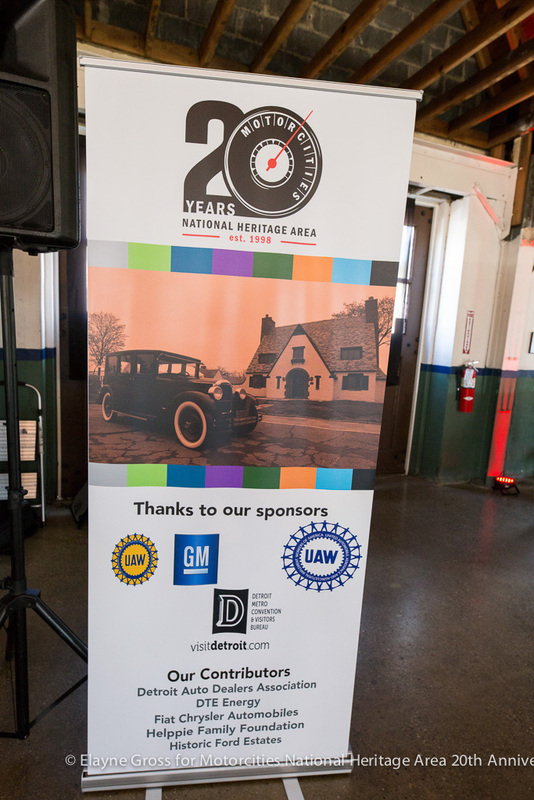 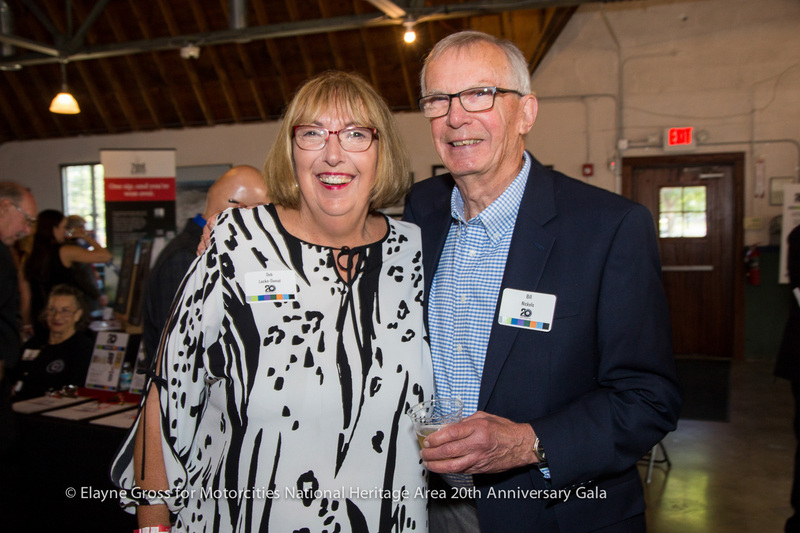 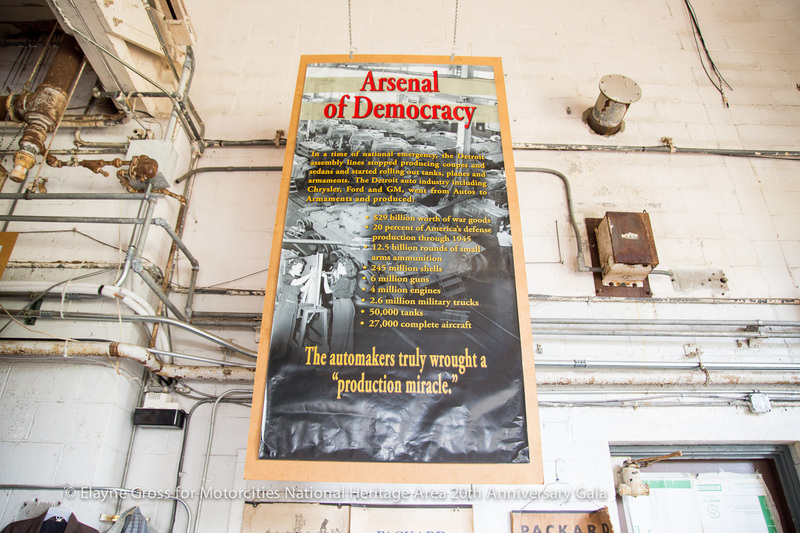 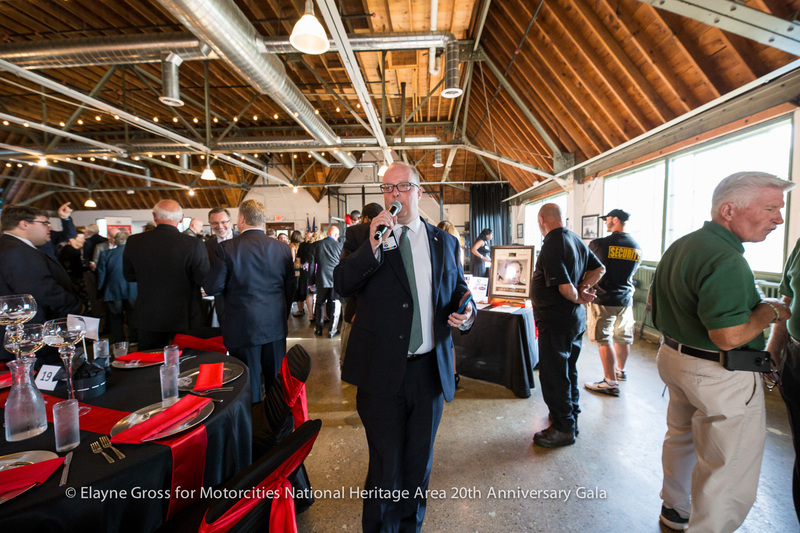 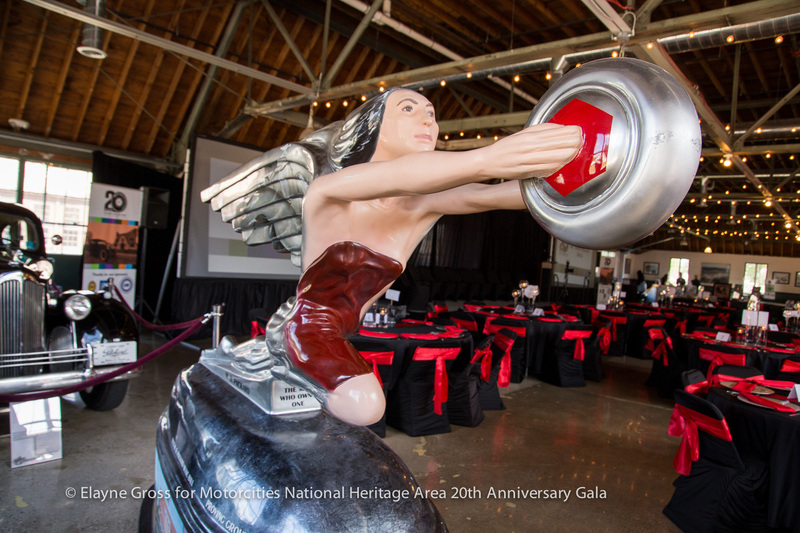 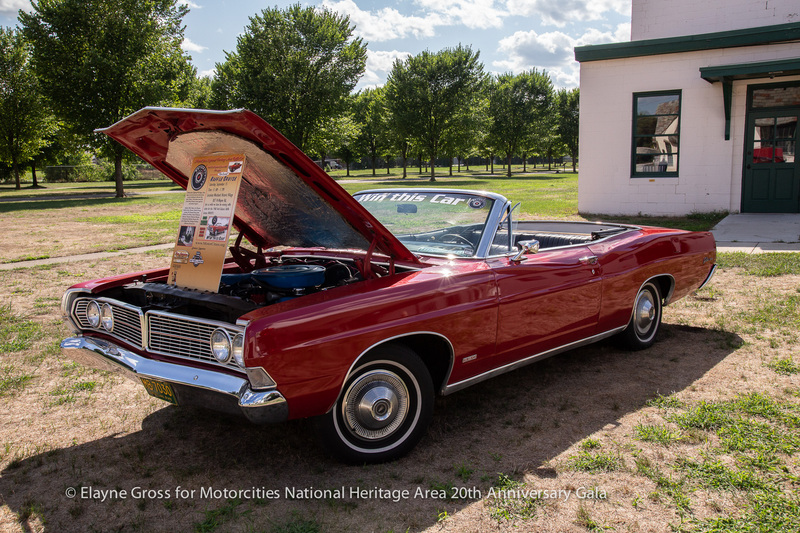 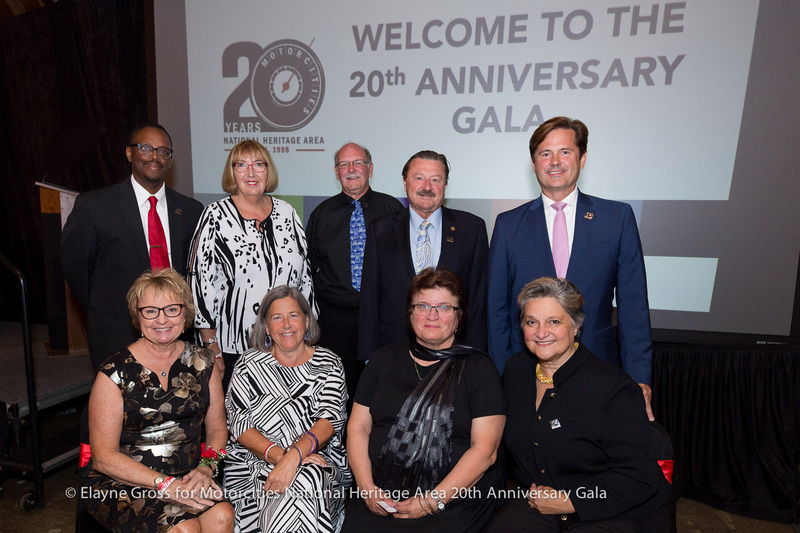 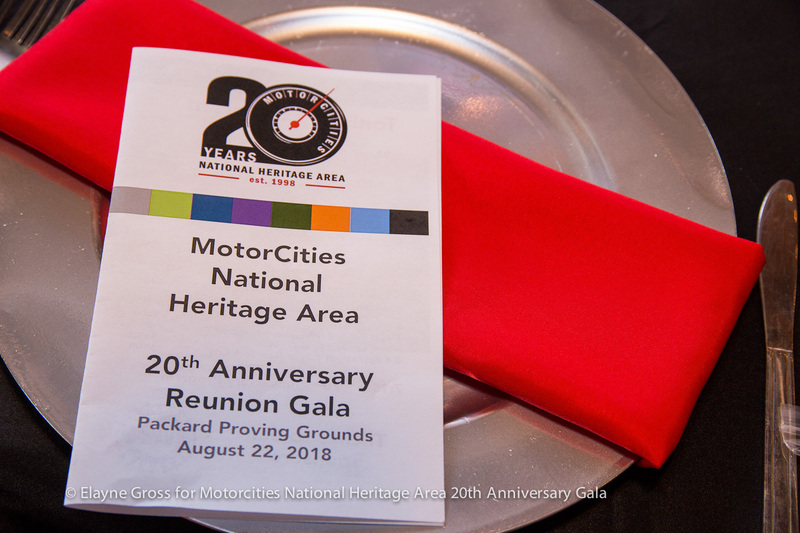 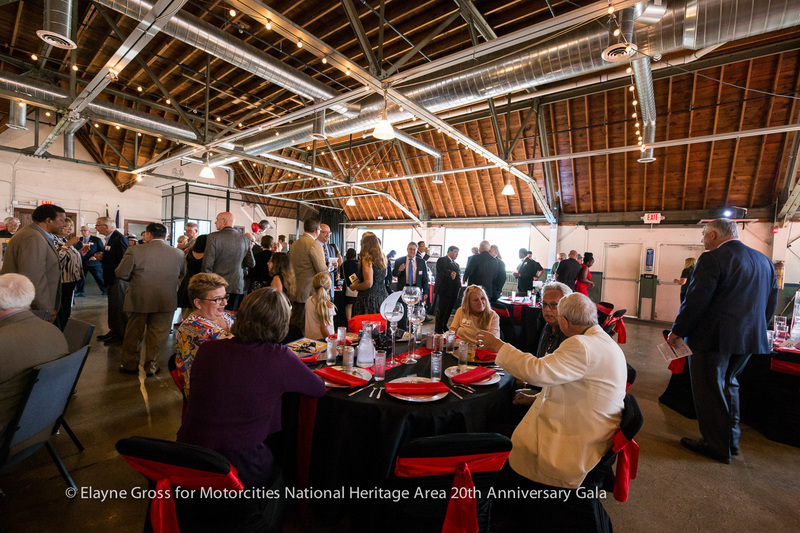 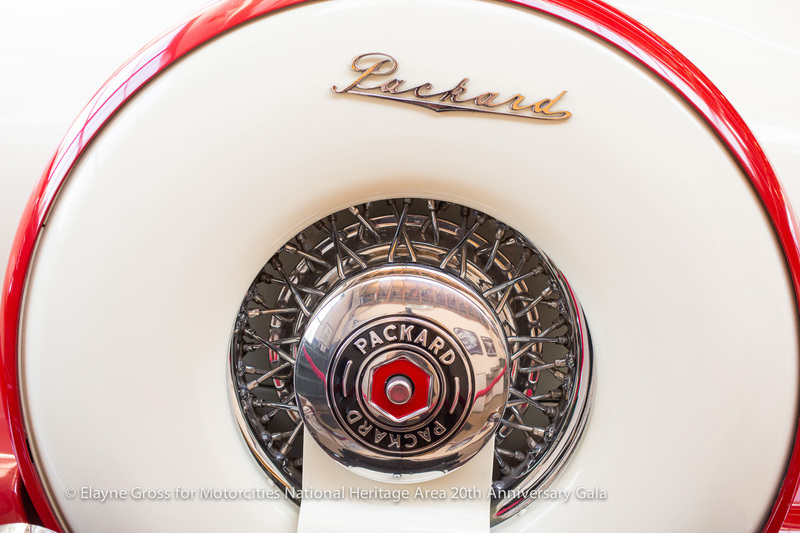 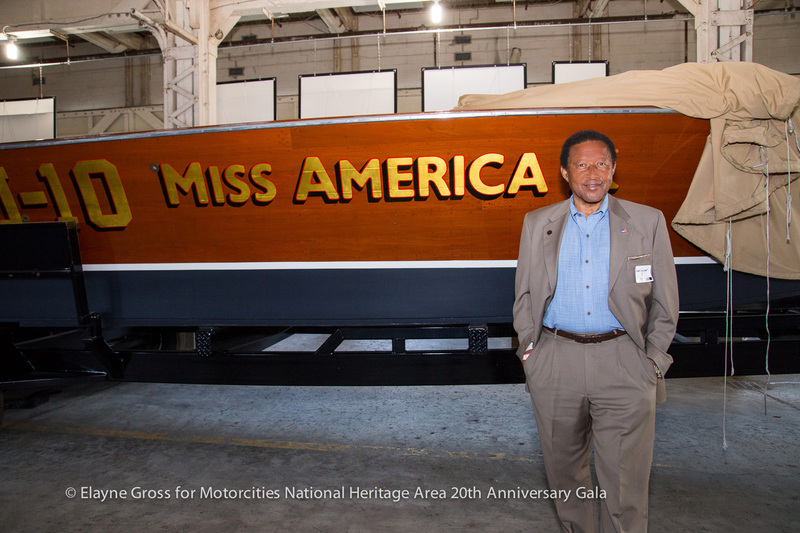 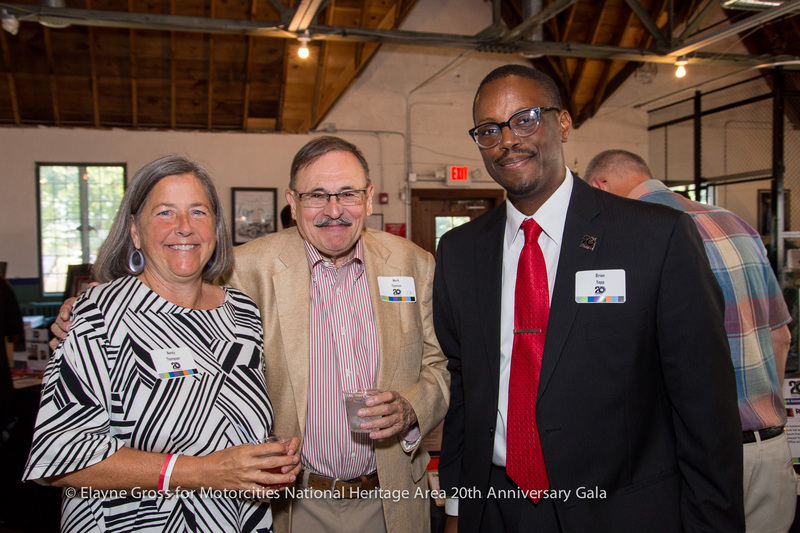 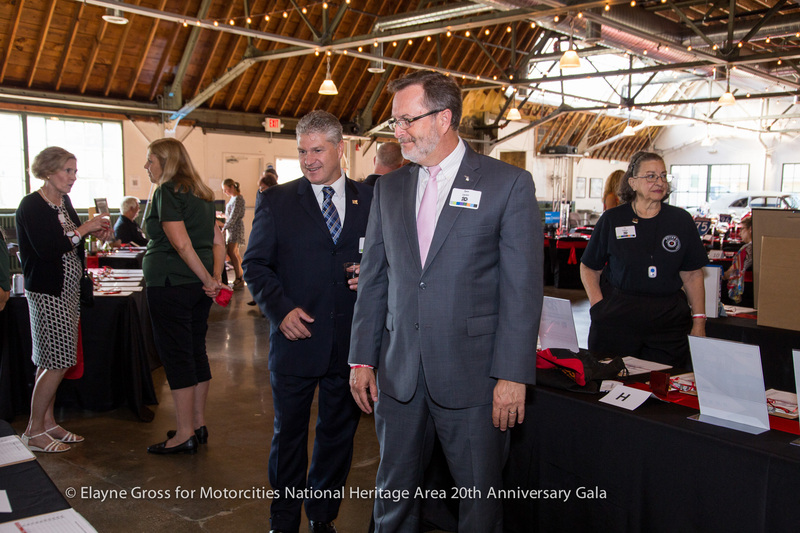 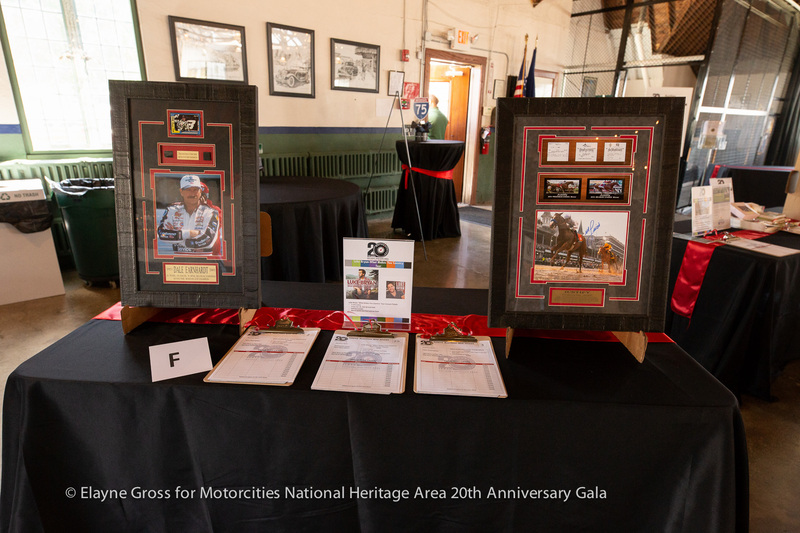 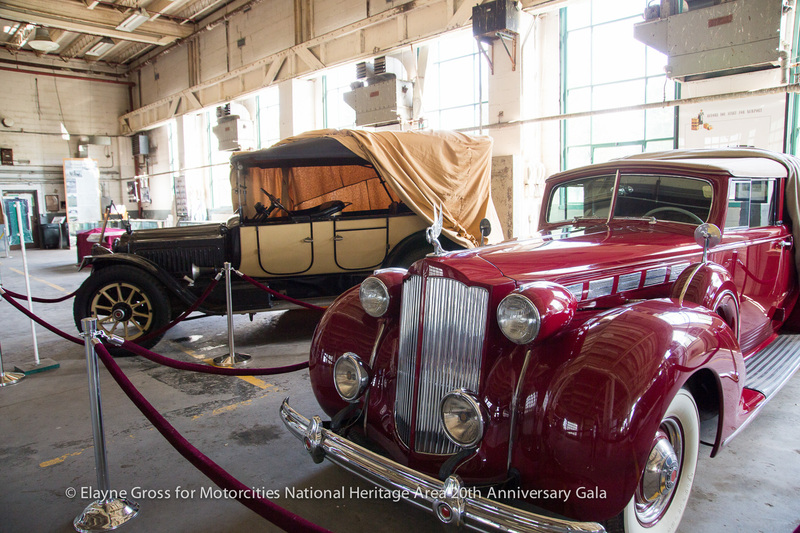 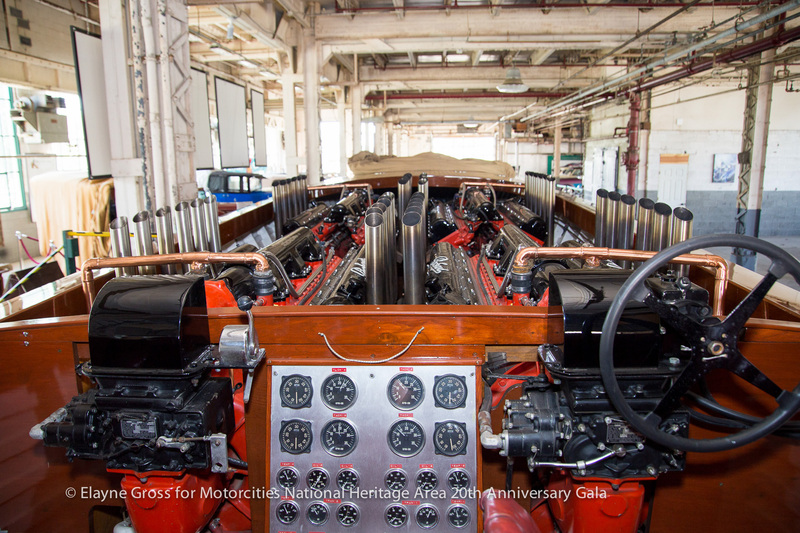 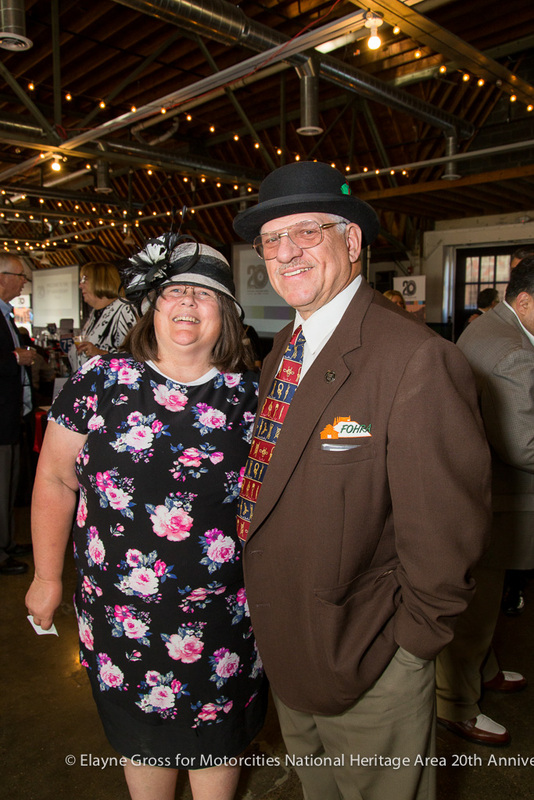 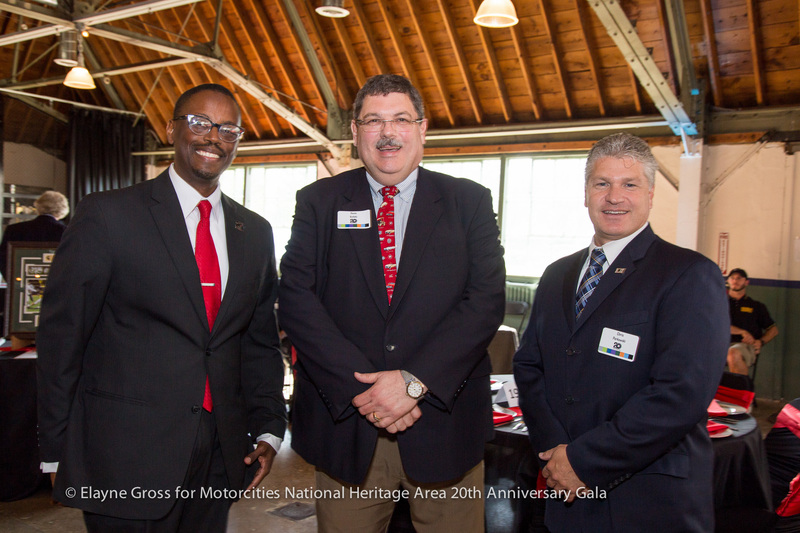 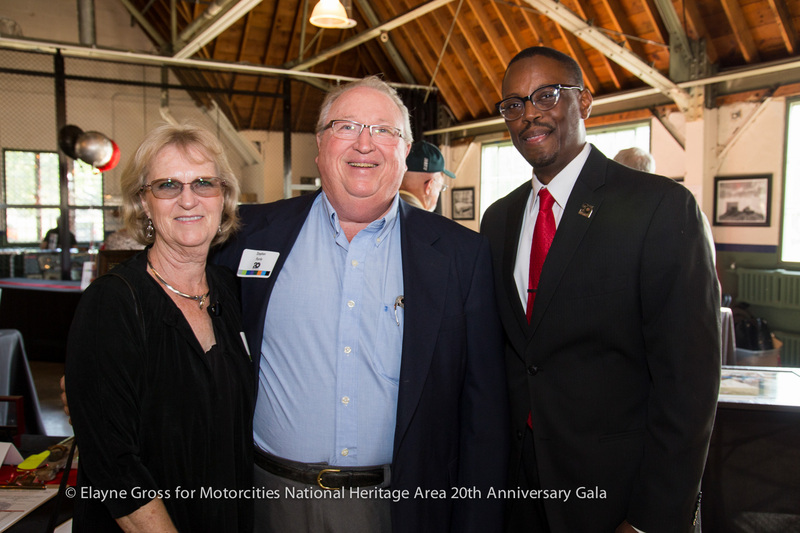 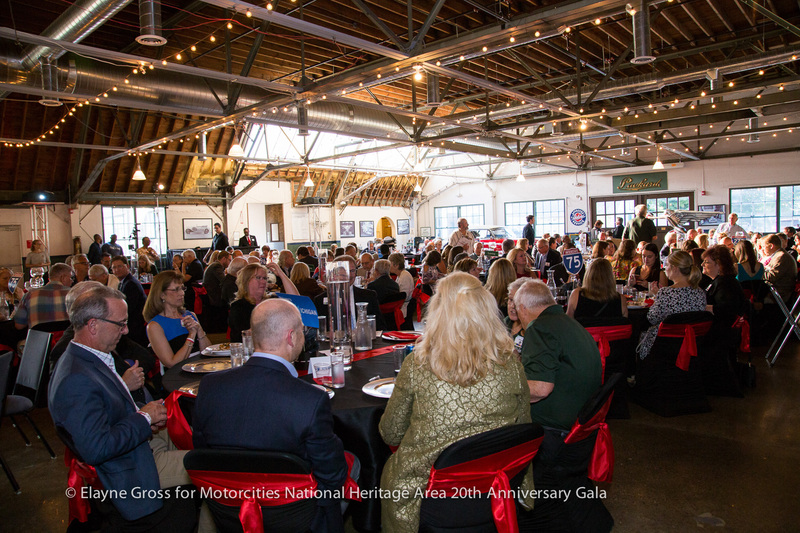 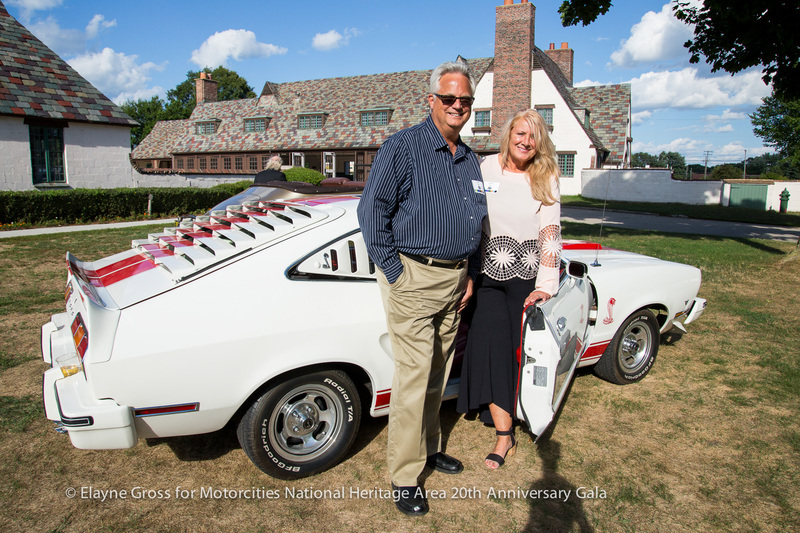 It was an exciting night at MotorCities’ 20th Anniversary Reunion Gala event on August 22, 2018 at the historic and picturesque Packard Proving Grounds. 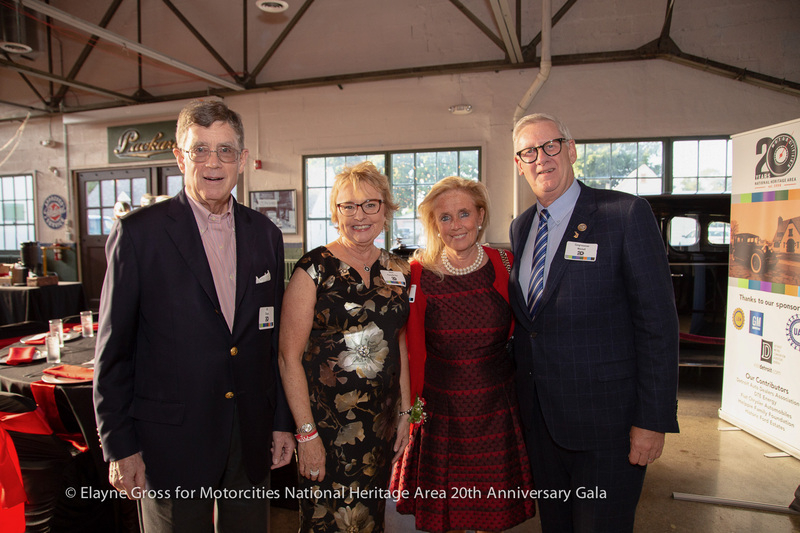 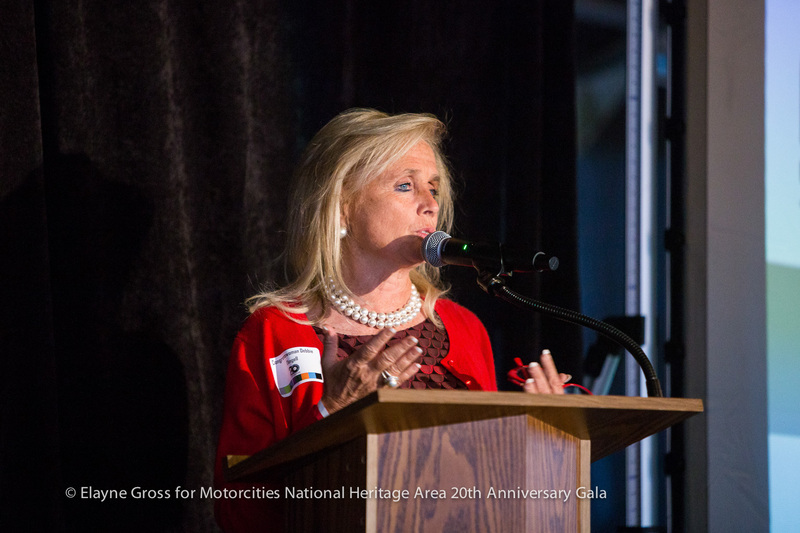 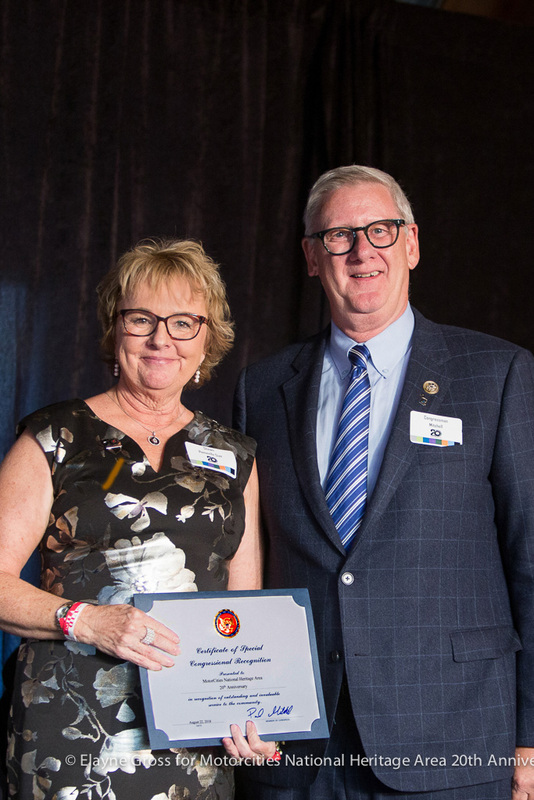 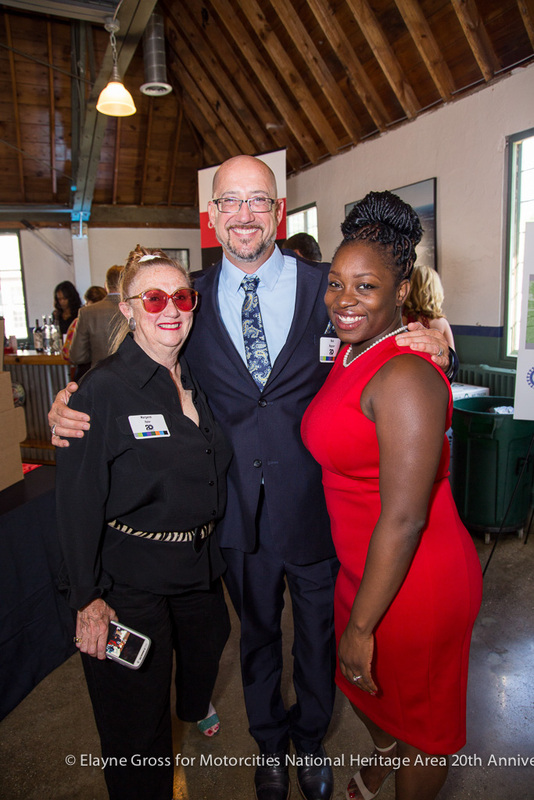 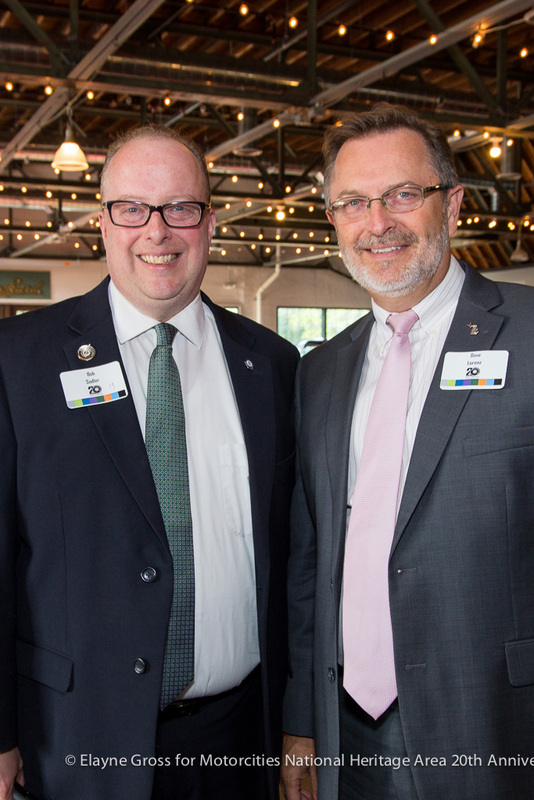 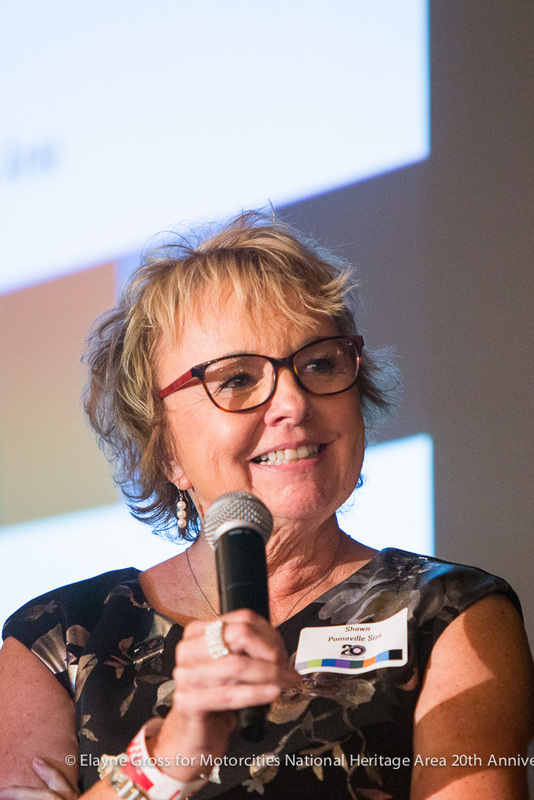 Guests enjoyed dinner, drinks, silent and live auctions, special guests including Congresswoman Debbie Dingell and Congressman Paul Mitchell, and a program paying tribute to two decades of MotorCities’ success. 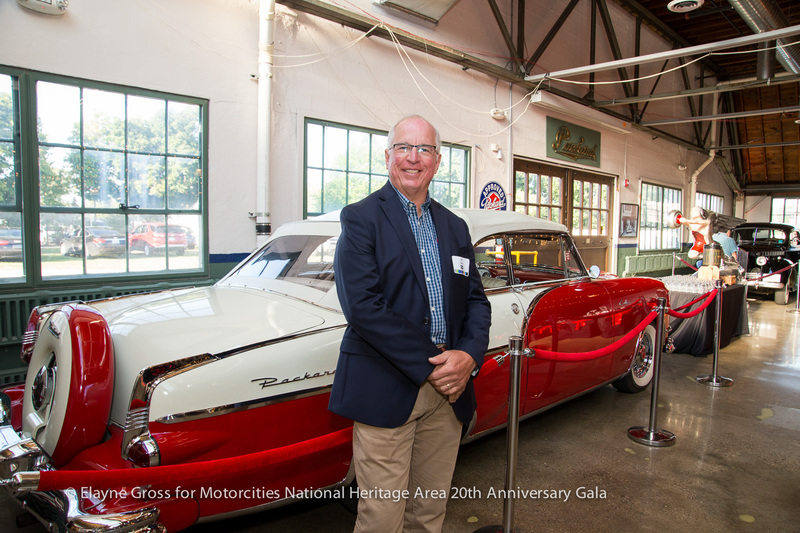 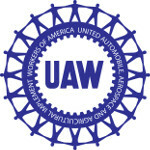 On Thursday, December 6, the MotorCities National Heritage Area will celebrate its annual Michigan Auto Heritage Day and recognize nine finalists who have distinguished themselves in the areas of auto and labor heritage at the 2018 Awards of Excellence. 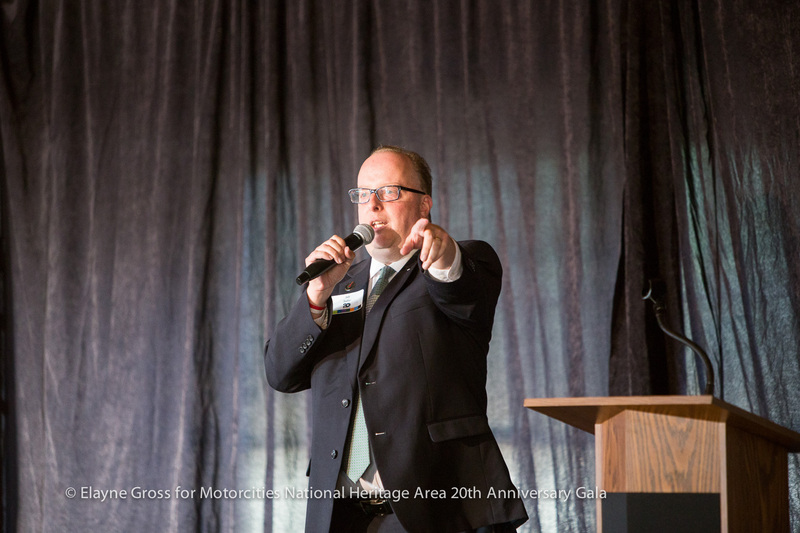 On that date at the Michigan State Capitol Rotunda, we will recognize nominees and winners in each of the three categories - preservation, education/interpretation and heritage tourism. 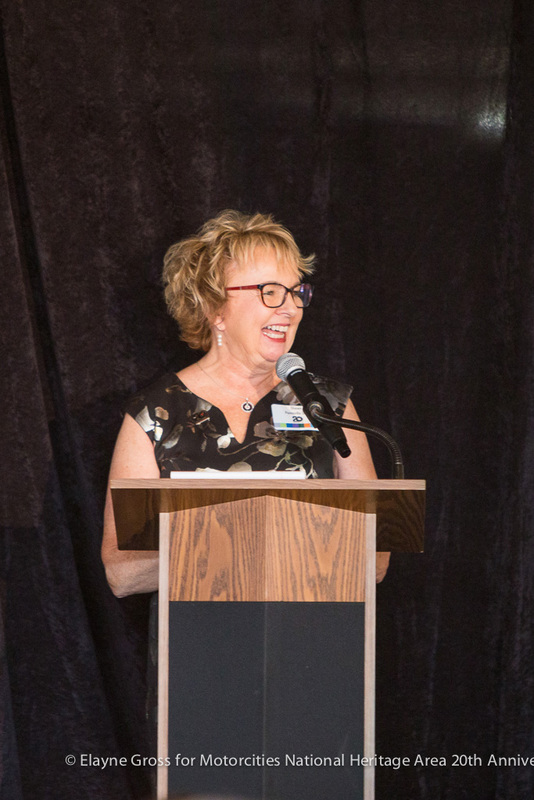 The deadline for the 2018 Awards of Excellence nominations is Tuesday, October 30. 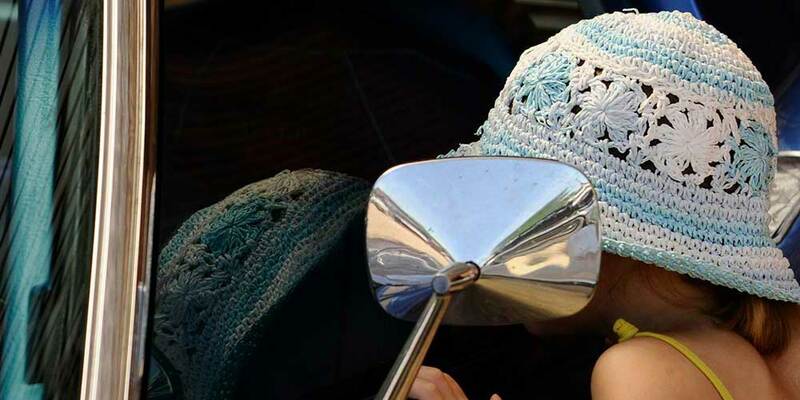 Self-nominations are accepted.